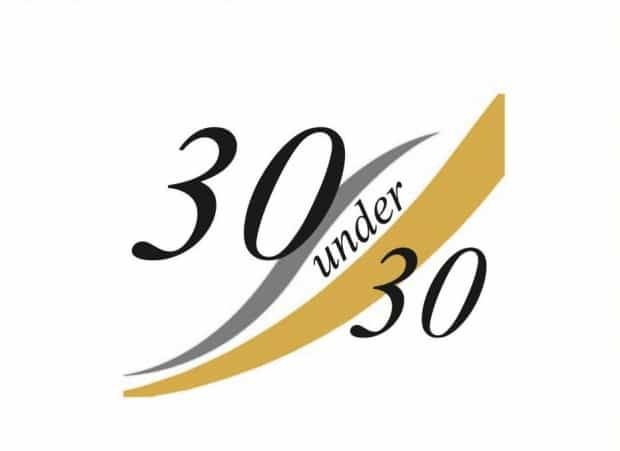 The winners of Cornwall’s 30 under 30 have been announced. The awards celebrate Cornwall’s brightest young business talent, and were organised by Cornwall Chamber of Commerce in partnership with Business Cornwall magazine, networking group The Hub and sponsor, Cornwall College. PIC client TRAC Services celebrate, with employee Lucy Rafferty making made it into the list. The list has been compiled by Cornwall Chamber in partnership with networking group The Hub and Business Cornwall Magazine. Sponsored by Cornwall College Business, the awards celebrate Cornwall’s brightest young business talent. You can read all about the Class of 2017 in a special six-page feature in the February edition of Business Cornwall.